Anonymous. Njals Saga. Why haven’t more Americans read this book? It tells of a time when Iceland was governed by clans, and justice was crude but effective. It’s one of two Icelandic sagas that have a museum dedicated to them. The Njals Saga museum is in Hvöllsvollur, and I have visited it twice. The other honors Egils Saga and is located in Borgarnes. 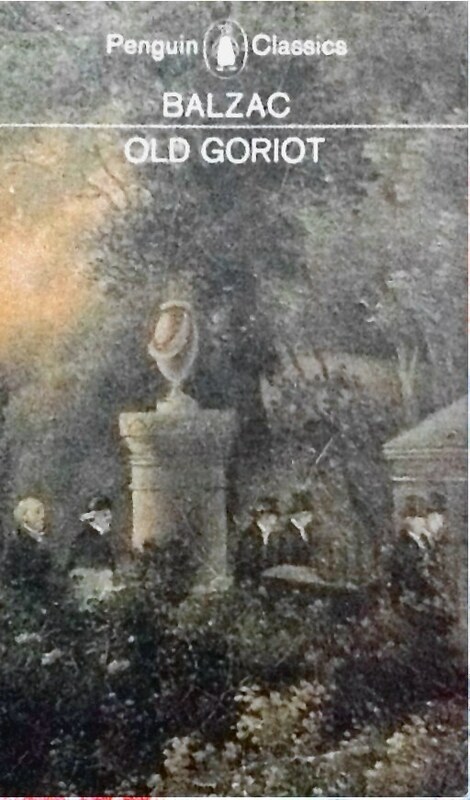 Balzac, Honoré de. Old Goriot. How does a young man make his way through life? Balzac’s hero, Eugène de Rastignac, is one of the great heroes in fiction. Borges, Jorge Luis. Labyrinths. Borges has been one of my teachers, having turned me on to so many of the books, people, and places that have mattered in my life. I am re-reading it now for the fifth time. Chatwin, Bruce. In Patagonia. Maybe not every word that Chatwin writes is true, but even his fictions have lured me to the southern tip of Argentina twice, and soon, for the third time. Chesterton, G. K. The Man Who Was Thursday. Learn with Gabriel Syme how to see the lamppost from the light of the tree instead of vice versa. Here we are in the world of paradox. García Marquez, Gabriel. One Hundred Years of Solitude. This is a book I bought at a souvenir stand at the ruins of Chichén Itzá in Yucatán. It showed me that life was magical. Highet, Gilbert. The Art of Teaching. Originally, I wanted to become a college professor. I never quite made it, but Highet made me wish I had. I first read this book while I was in high school. Orwell, George. Keep the Aspidistra Flying. Another high school read: How does one tread the fine line between genteel poverty and selling out? Proust, Marcel. In Search of Lost Time. I am reading this now for the third time. I hope to live to read it several times more. Generally, it takes me a decade to re-read all seven novels in the series. When reading it, I am totally absorbed in the world of Marcel. Strunk, William and White, E. B. The Elements of Style. Strunk & White showed me that good writing is essentially simple and direct. Another classic from my teen years. I could easily add more titles, but these titles keep swirling around in my head and influencing me. I knew what good food was because I was raised on my Mom’s Hungarian home cooking, supplemented by my great grandmother Lidia’s special dishes. But I made the mistake of never learning from them, though I did help my Mom from time to time, mostly stirring the pot so the food would not burn. My first experiments were pretty bad: They usually had too many spices (more or less randomly chosen) and relied excessively on rice and pasta as the carbohydrate base. Also I used way too much ground beef, for which I now substitute lean ground turkey. When Martine came to live with me in the early 1990s, I also had to learn to cook to please her. This is not easy. Martine cannot eat spicy food, and there are too many ingredients that she flat-out doesn’t like. Also, as she suffers from recurring bouts of irritable bowel syndrome, I have to be able to turn on a dime and cook something especially bland at a moment’s notice. This week, for example, despite the heat and humidity, I made a pot of vegetable soup. Tonight, I plan to cook Ree Drummond’s spaghetti with artichoke hearts and tomatoes. I like her recipes because they are well conceived, simple, and lavishly illustrated. Her cooking column is called “The Pioneer Woman.” I haven’t found a clinker yet in the lot. Why do I do all the cooking? Well, for one thing, Martine is notably maladroit at cooking; and her mother prepared the most vile dishes I have ever eaten. (Her vegetables were greasy!) Secondly, I like to cook. It makes me feel good about myself. Every once in a while I experiment with a new recipe that I have to throw out, but essentially I have a fairly decent repertoire of healthy dishes that I can rely on to see us through. 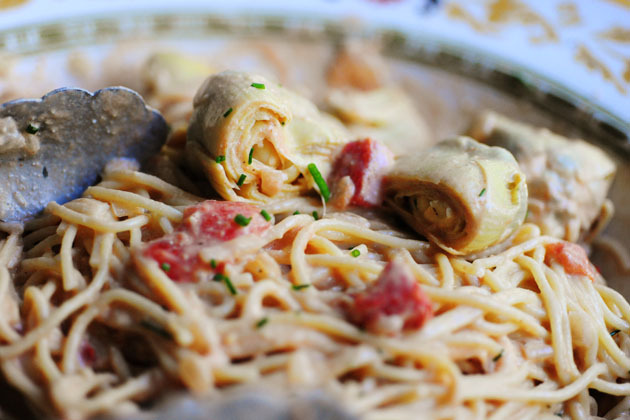 I’ve cooked the spaghetti with artichoke hearts and tomatoes two or three times before with good results. I just have to make sure the tomatoes are chopped up fine because big pieces of tomato are one of Martine’s bête noires. Until a few days ago, I thought my flight to and from South America was going to set me back slightly over $2,200. That’s mostly because flights from Santiago, Chile to Los Angeles are not cheap. Poring over my ticket confirmation, I find that the $900 for my flight to Buenos Aires via São Paolo is actually a round trip flight. 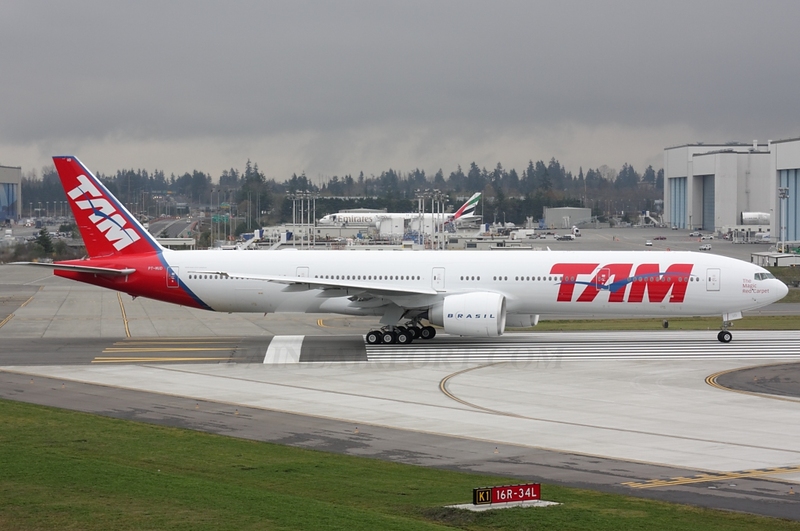 Instead of forking over $1,300 for a flight from Santiago, I just need a much cheaper flight (about $300) from Santiago to Buenos Aires—provided I fly back on Thanksgiving Day via TAM Airlines, again via São Paolo. I’m not sure how this all happened, but I have verified that my TAM ticket is round trip, and that I will have almost one thousand dollars more to spend on my vacation. Of course, I will have to loll around for six hours at São Paolo’s Guarulhos International Airport, but that’s all right with me. I will have my two Kindles fully charged and can sample some tasty Brazilian chow at my leisure. As far as missing out on some turkey on Thanksgiving, too bad. Don’t like it much anyhow. For many years, it was thought that Pablo Neruda was poisoned by order of General Augusto Pinochet Ugarte because of his association with Salvador Allende. Inasmuch as he died only twelve days after Allende, foul play was assumed. Until recently that is. 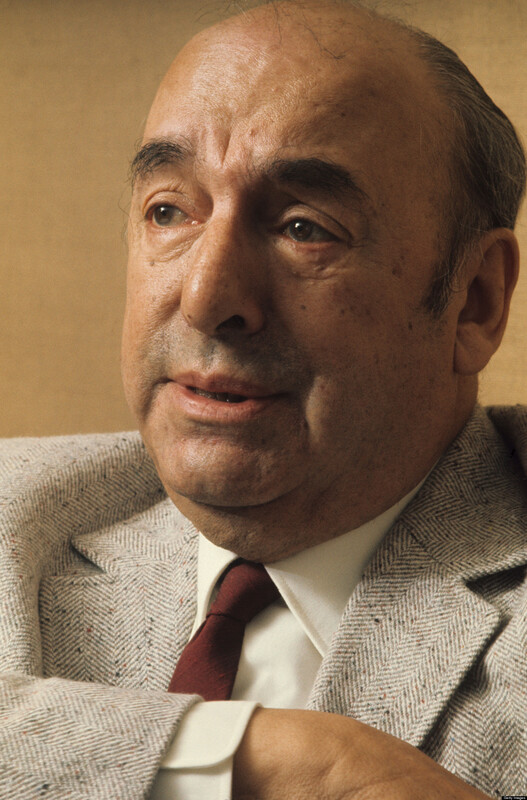 when Neruda’s body was exhumed by a team of forensic scientists, who found no evidence of poison. It is my hope to read more of Neruda’s poetry before I visit his houses near Valparaiso, Chile. 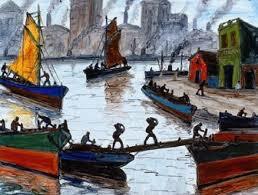 Benito Quinquela Martín (1890-1977) is a painter not widely known in the art world of New York, London, or Paris. In Argentina, his work is a different story altogether. 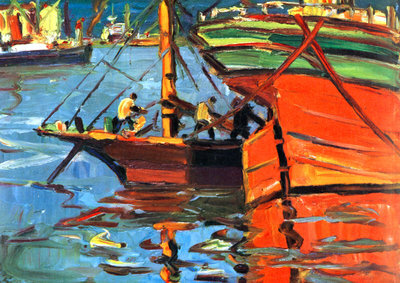 Martín was known primarily for painting port scenes around La Boca, which, for most of his life, was the port of Buenos Aires. Today, La Boca is primarily known for cheap souvenir shops and dancers who assume tango positions for pesos for the tourists. Near the tour buses at Caminito, however, sits the Escuela Pedro de Mendoza, which happens to contain the Museo de Bellas Artes Benito Quinquela Martín dedicated to his work. Boca is not the nicest part of the port city, and it is no longer the port, which has been moved east. The polluted Riachuelo, also known as the Matanza, flows past the museum and the brightly colored buildings decorated with leftover marine paints and inspired by Quinquela Martín’s port views. Aside from the tourist ghetto around Caminito and the nearby Boca Juniors football stadium known as the Bombonera, or candy box, Boca is a rough neighborhood from which tourists do not stray far. A century ago, however, it was the port of entry for thousands of Italian, Spanish, and other European immigrants who came to South America looking for a better life. And many of them found it. During the First World War, most soldiers on both sides were fed with canned beef from Argentina and Uruguay; and silent movies like The Four Horsemen of the Apocalypse (1921) starring Rudolph Valentino showed the lives of Argentinian millionaires. 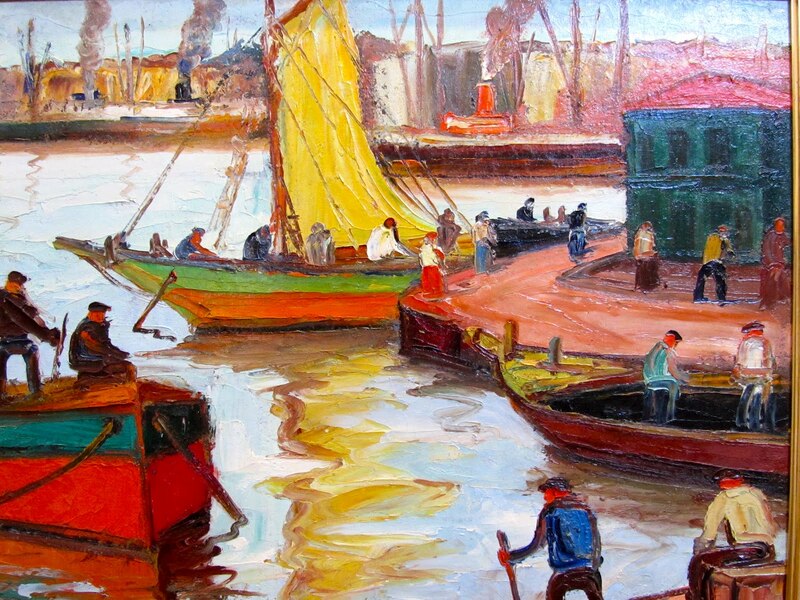 Today, Benito Quinquela Martín is considered to be one of the greatest Argentinian painters of the Twentieth Century; and his work in found in museums throughout Buenos Aires. Bon Dancers in West L.A. 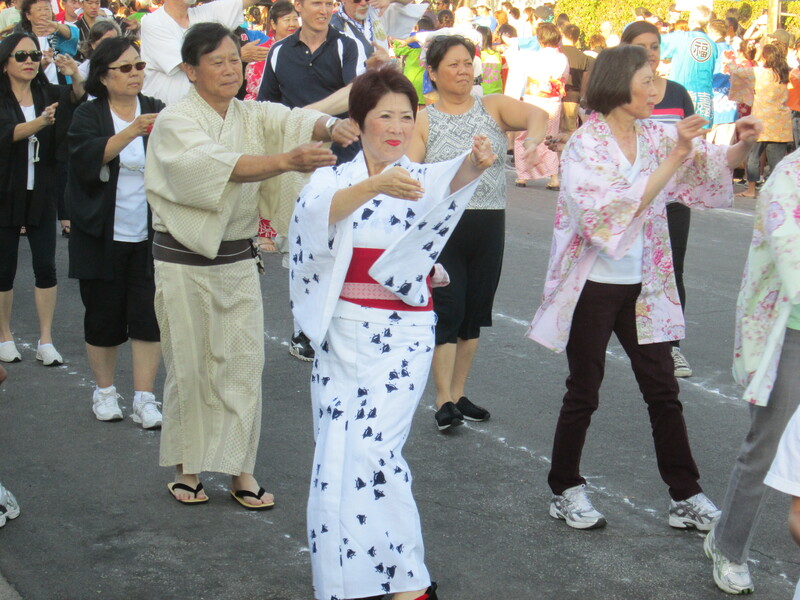 So on different weekends during July and August, the many members of the Jodo Shinshu sect of Buddhism travel to the different Hongwanjis in Southern California and do the traditional bon dances. Represented yesterday at the West L.A. Buddhist Temple were parishioners from Venice, Sun Valley, San Fernando Valley, Senshin (Downtown L.A.), Pasadena, and even from as far away as Ventura, Orange, and Santa Barbara counties. Of course, dancing is not the only draw. 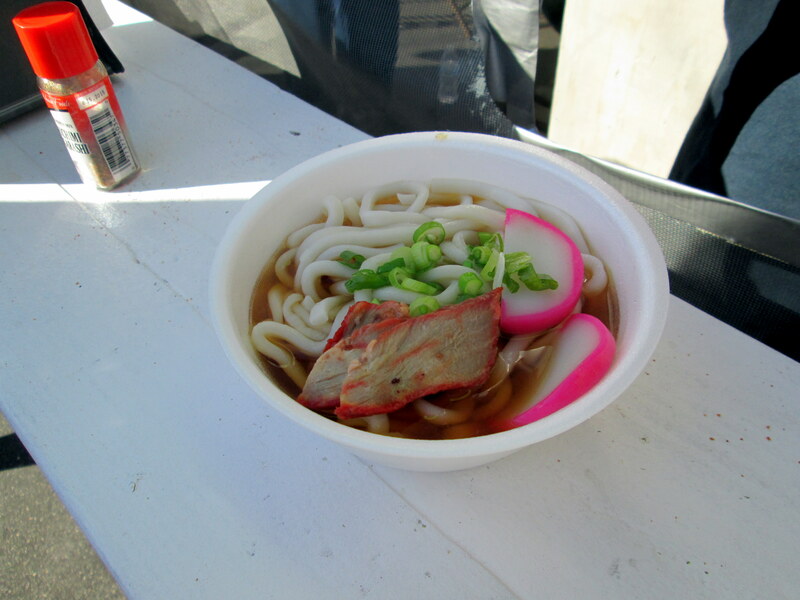 My favorite food on offer there is the Men’s Club’s Pork Udon Soup, seasoned with spicy Shichimi Togarashi (Japanese chili powder). Another favorite is the blueberry imagawayaki, which is like a hand-held blueberry pancake with extra blueberries. Martine, as usual, went for the teriyaki chicken. The combination of good food, colorful kimonos, and enthusiastic dancers on a pleasant summer evening made for a good time. Most film noir productions take themselves pretty seriously, but His Kind of Woman is an exception. Robert Mitchum (as Dan Milner) is hanging out at a Mexican resort with Jane Russell (as Lenore Brent) after having been advanced fifteen thousand dollars for some unknown reason. No one seems to know what is going on, until the word is about that mafioso Raymond Burr (as Nick Ferraro) is on his way to meet him. Ferraro has been banned from the U.S. and is tired of his Italian exile, so he plans to return to the States—as Dan Milner. About midway through the film, Vincent Price (as Mark Cardigan) pretty much steals the show, playing an actor who likes to hunt, fish, and collect mistresses, including Jane Russell. When it comes time for the shooting, however, Price dons a cape, begins spouting Shakespeare, commandeers a Mexican police squadron, and takes on Ferraro and his goons with his hunting rifles. His Kind of Woman was directed by John Farrow and (uncredited) Richard Fleischer. Although there was a lot of re-shooting to please executive producer Howard Hughes, the film isn’t as jagged as it might have been. It alternates between a film noir grimness and goofy satire. I had seen he end several times, but last night was the first time I sat through the entire picture.